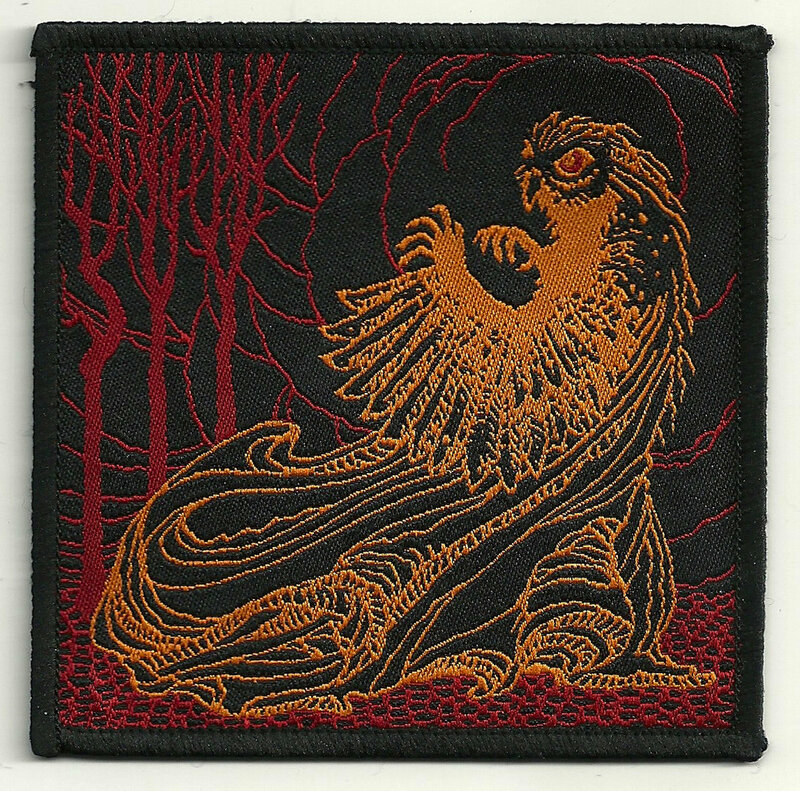 2-color woven patch featuring Timothy's owl-witch Haint design. 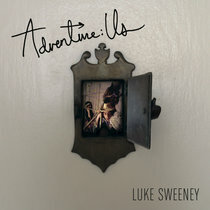 3.5" square. 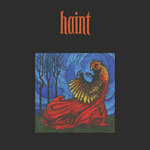 Includes a download of the HAINT single. 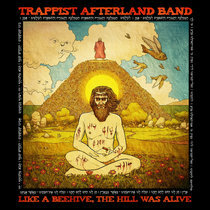 Includes unlimited streaming of Haint via the free Bandcamp app, plus high-quality download in MP3, FLAC and more. 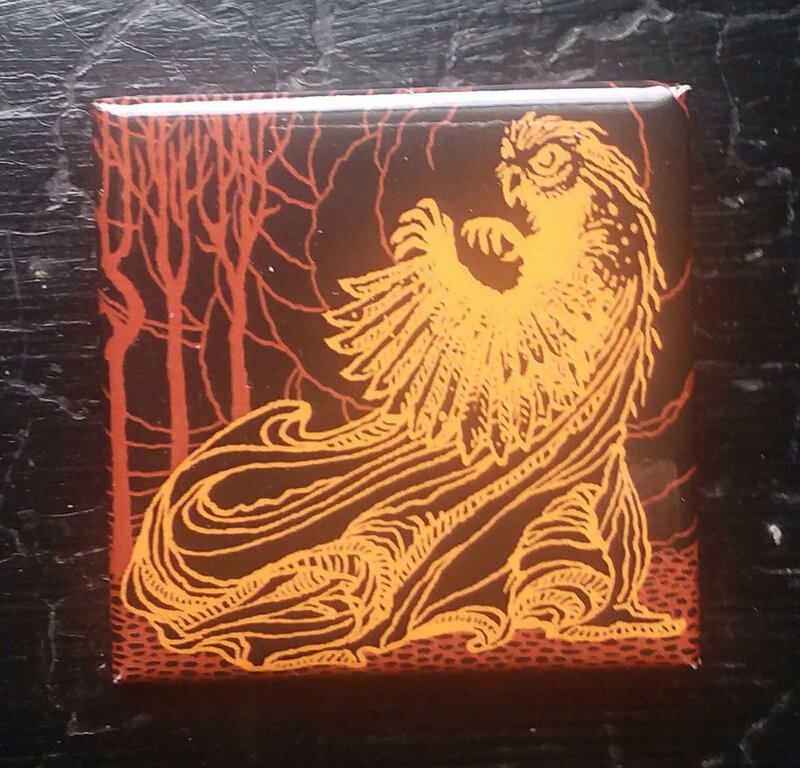 1.5 inch square pin featuring the owl-witch / Lechuza image from Haint. 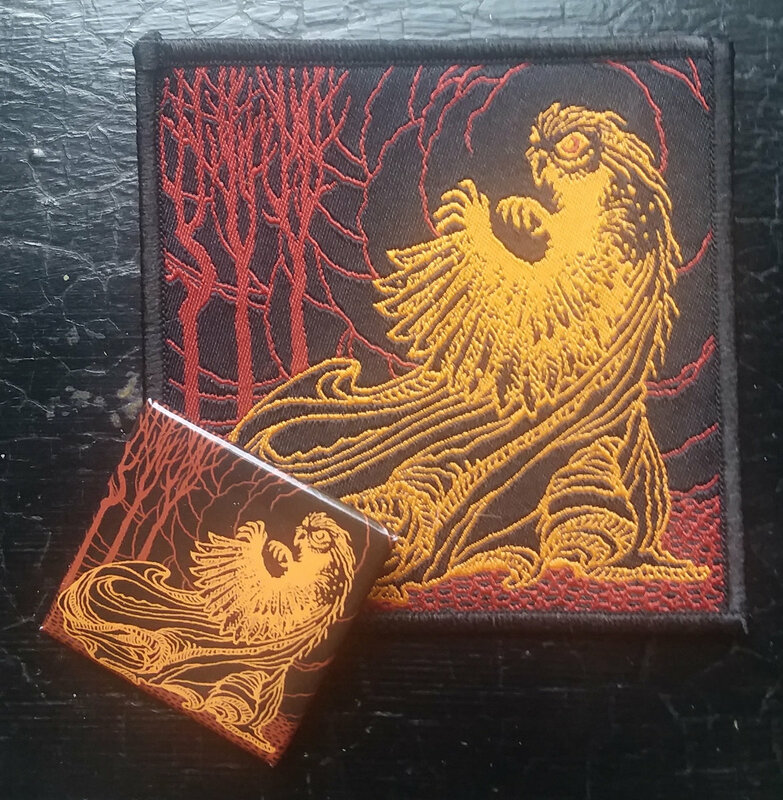 1.5" square pin and a 3.5" patch featuring the owl-witch / Lechuza image from Haint. 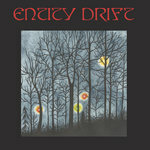 We have 2 extra copies of the limited edition HAINT lathe-cut record - previously only available as part of the FALLOW/HAINT/ENTITY DRIFT package. 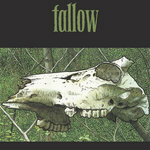 Comes with a 3" mini CD of the songs on the record as well as the 2-color woven owl-witch patch. 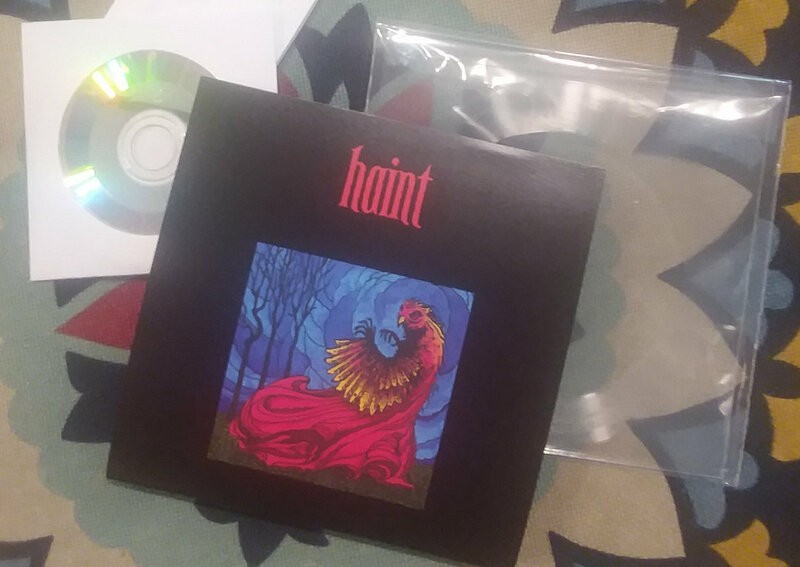 Note: if you are not familiar with lathe-cut records, they are individually cut into hard plastic (not pressed like vinyl). These records will not hurt your needle, but the sound quality is not as good as standard vinyl. 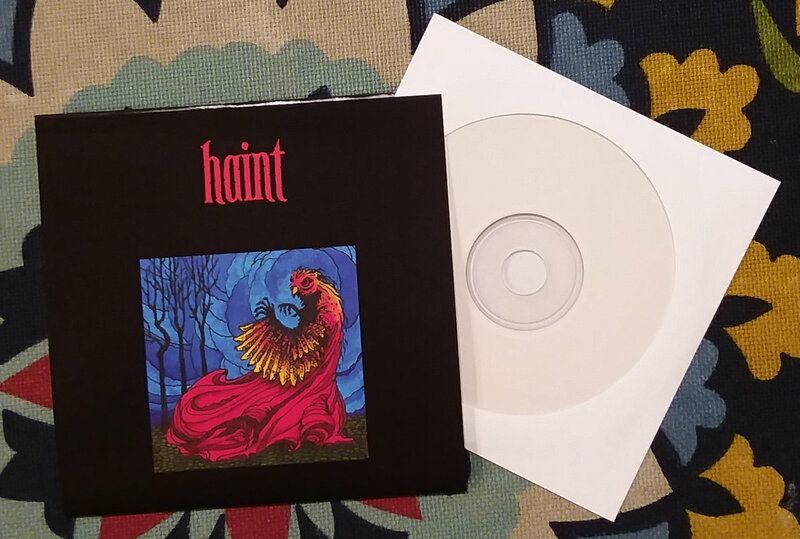 We have made a limited number of CDs available in the HAINT record covers, for those who prefer physical releases but didn't get a copy of the 5" record. 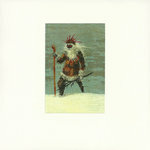 NOTE: This does not include the 5" lathe-cut record - this is a CD in the same cover we used for the records. 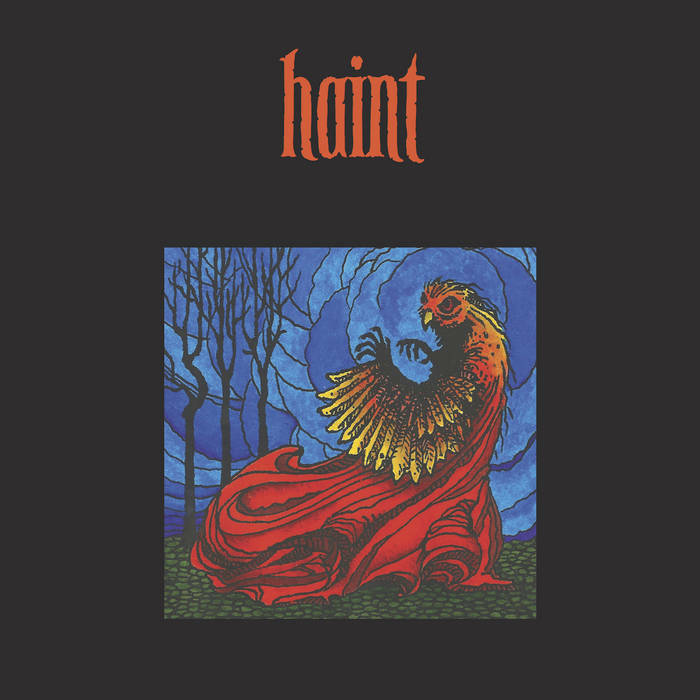 "Haint" is available as a limited edition 5" lathe-cut record when ordered as part of the "Fallow"/"Haint"/"Entity Drift" package - see stonebreath.bandcamp.com/album/fallow for details. 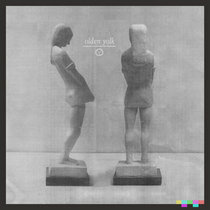 Grey Malkin: vocals on "Shapeshifter" - words from Isobel Gowdie. 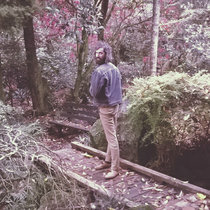 All other sounds by Timothy: stick fiddle, tamboura, drones, begena, moonheart, cymbals, bowl, srutibox. Scratch the feather, dust the bones. Sound the chant that will call the ghost. Through the smoke red eyes shine. In the ash draw secret signs. 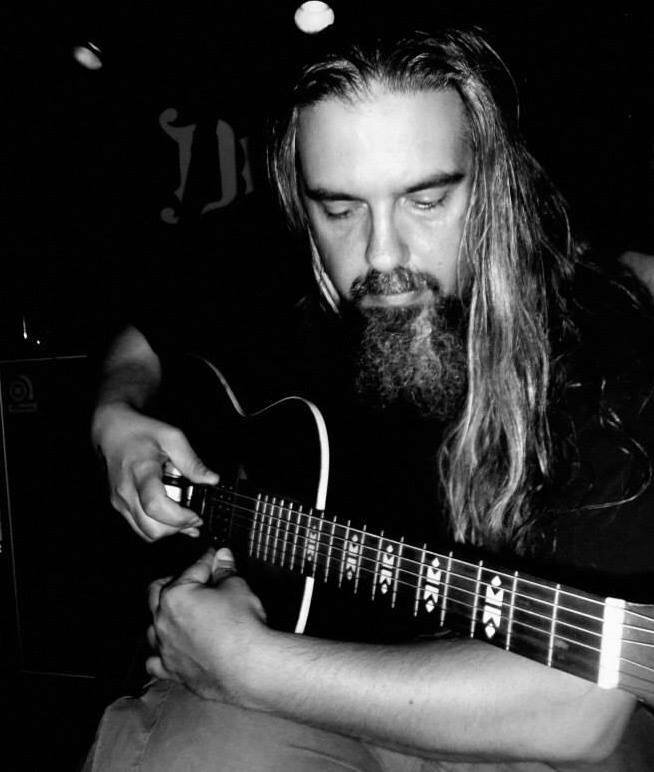 Just beyond the reach of light, heavy wings beat in the night. 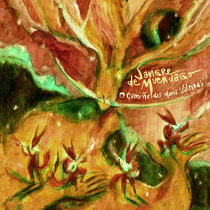 Hear the strange winged creatures speak. Call the undead and the unborn. Unseen spirits speak your name. Face the haint. Face the wight. Face the things hidden by the night. Hear the words they speak to you. Hail the Other and the unknown. Hail to spirit made flesh and bone.